Summer’s in full swing and we’re heating things up this July by saying cheers to the red, white and blue with these festive details! From classic bouquets to mini crème brulees, you don’t want to miss out on these magnificent details! Not only will you win the approval of Uncle Sam, guests will be swooning over the hues of blue and radiant red décor! 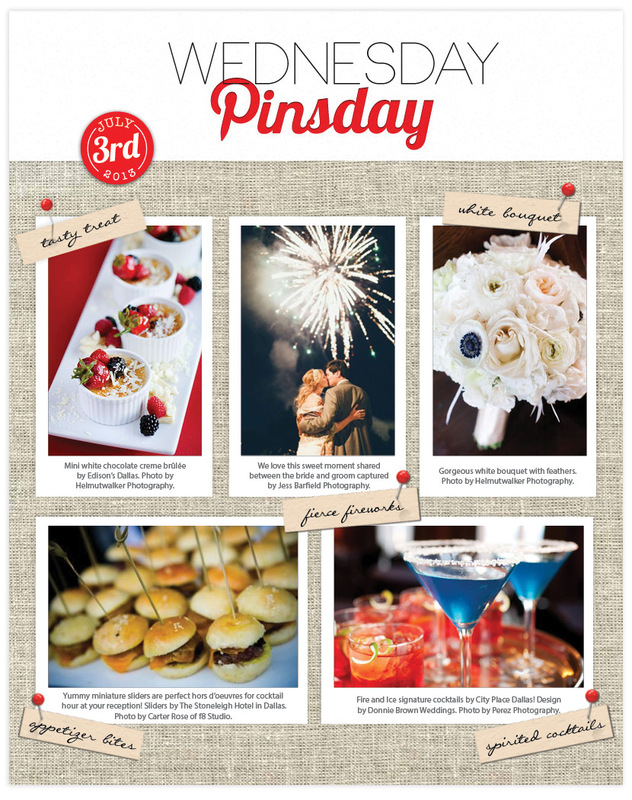 Happy pinning and stay tuned tomorrow as we share more patriotic inspiration!